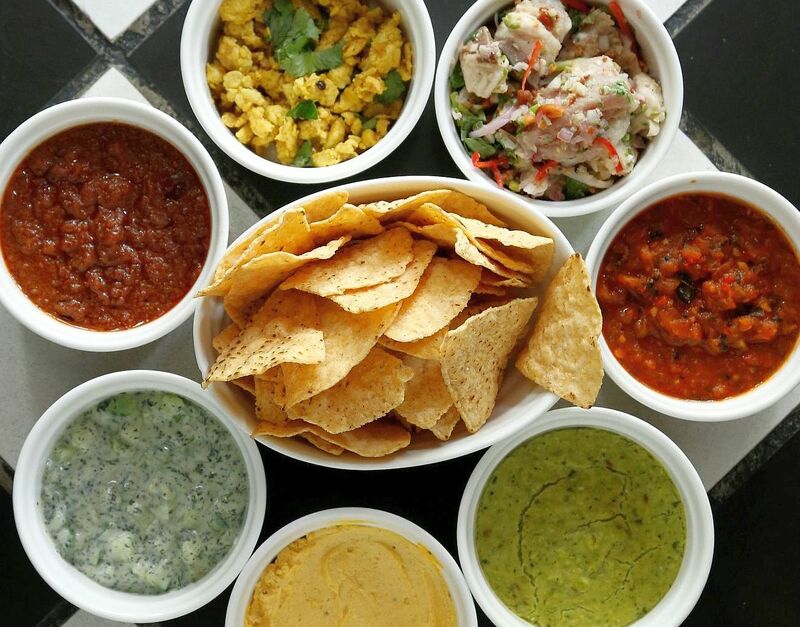 The FIFA World Cup is in full swing, and many of us have been snacking a lot during the matches. 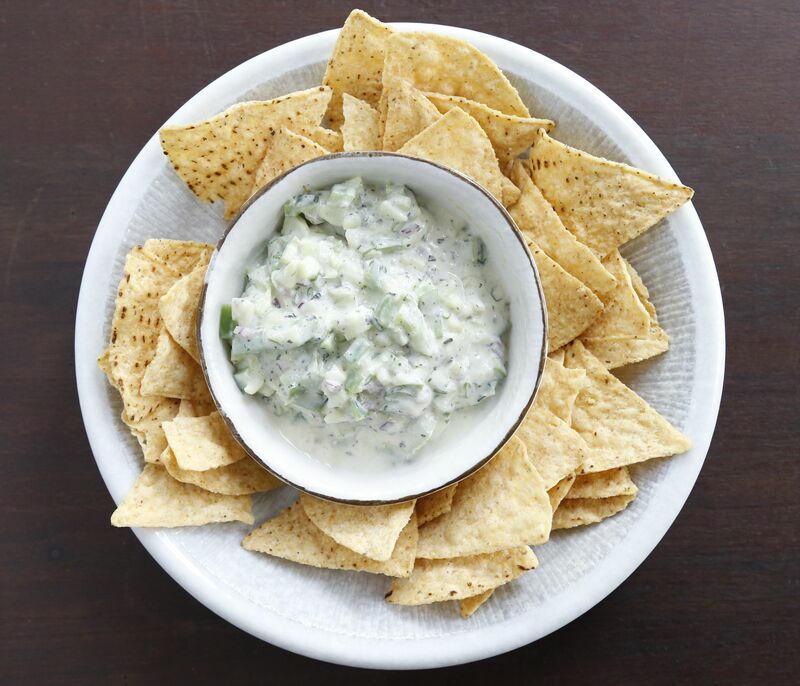 If you have been snacking on tortilla chips, and want to take this snack to the next level, make some dips to go with it. 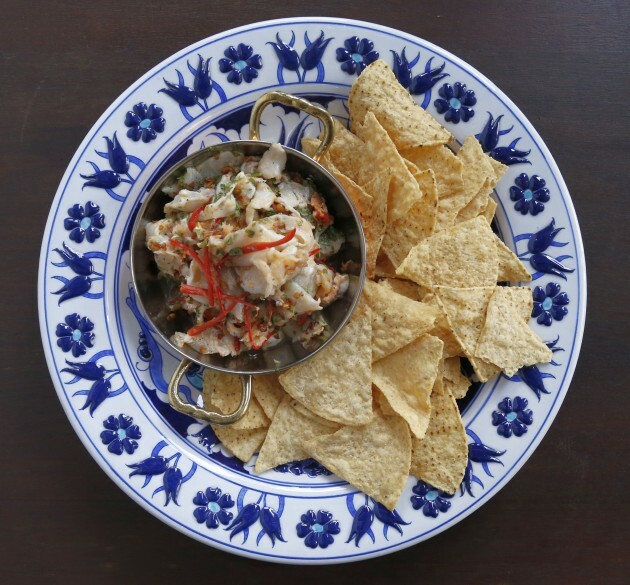 Chef Isadora Chai shows how to make dips with a local twist which can be prepared in minutes. 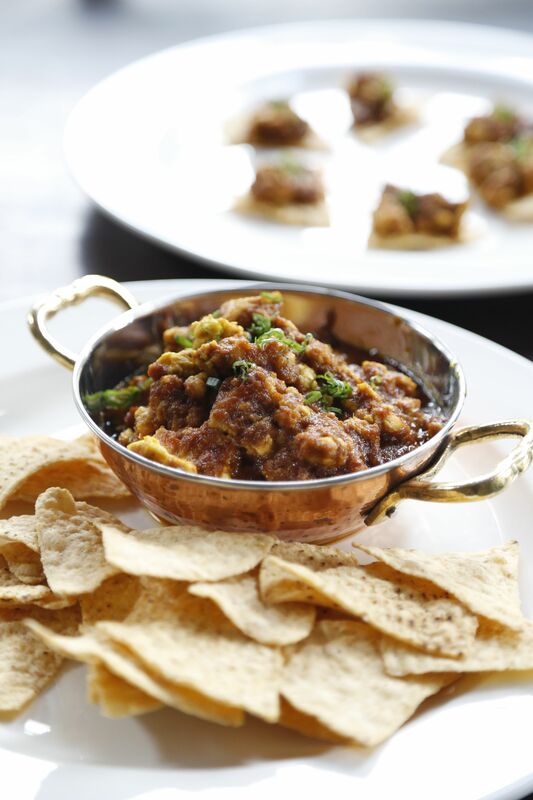 And for those who want to have friends over but find themselves stretched for time, Chai suggests making cheat dips, like Chicken Satay Dip and Crunchy Spiced Mint Chutney, using sauces bought from mamak shops or food stalls. 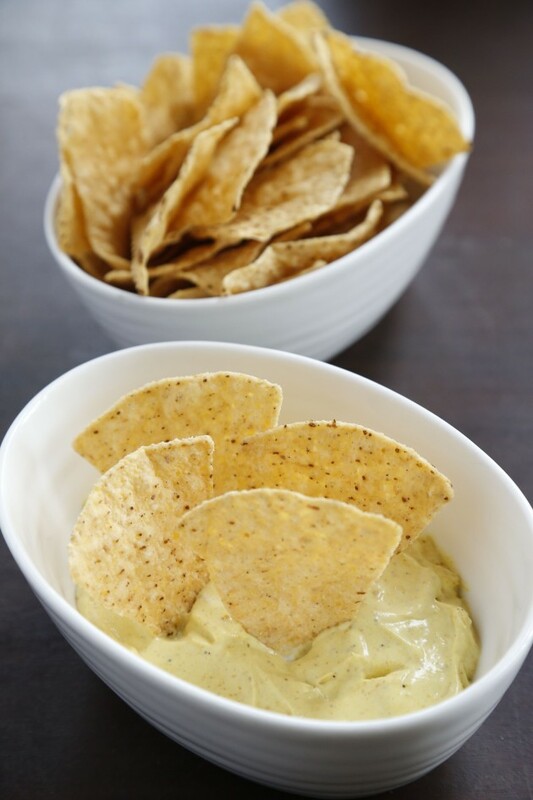 1.Curried Cream Cheese Dip. Click here for recipe. 2. Sarawakian Umai Dip. Click here for recipe. 3. 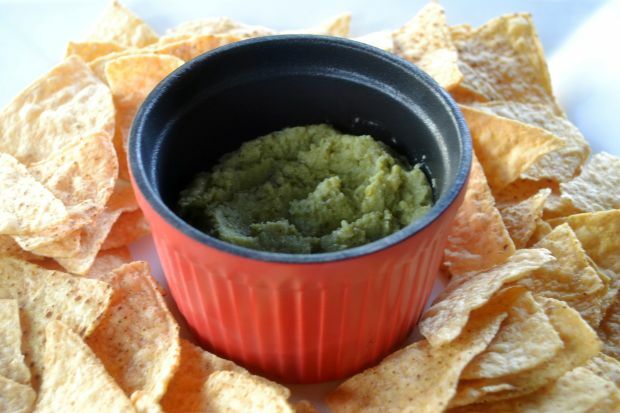 Spiced Green Pea Dip. Click here for recipe. 3. 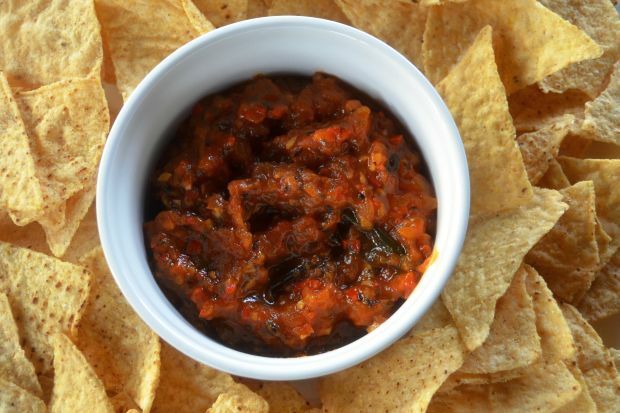 Sweet Spicy Tomato Coriander Dip. Click here for recipe. 5. Chicken Satay Dip. Click here for recipe. 6. Crunchy Spiced Mint Chutney Dip. Click here for recipe. These recipes and photos are courtesy of Mission Foods. Mission Foods recently launched its Mission Chips, which are available in Cheese, Tomato, Hot & Spice, Butter & Garlic, Barbeque and Original flavours. The chips come in 65g and 170g bags and retail at RM2.99 and RM6.99 respectively.